Since its creation in the earliest days of the Internet Era, the Hypertext Markup Language (HTML) has struggled to find a place as anything more than a tool for the presentation or formatting of text and images. HTML 5 has provided both the base functionality and ease of extensibility that promises to elevate the once-lowly markup language to a useful application development tool. 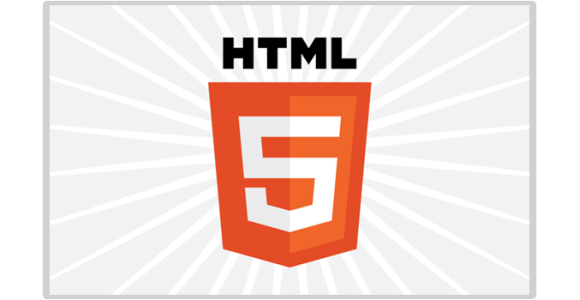 A complete study of HTML 5 is far beyond the scope of this short article. For a more thorough review of the topic, the interested reader is encouraged to visit the World Wide Web Consortium’s HTML 5 Specification site. Instead, we will turn our attention to three areas where HTML 5 is already proving its utility. Yet another exciting feature of HTML 5, which is discussed in the following section, is that it allows both web site content and web applications to be quickly “repackaged” for use on mobile devices. The rapid acceptance of HTML 5 by the Web and application development communities is a testament to this technology’s power and ease of use, even by those who are relatively unfamiliar with its capabilities. Given its modular design philosophy, it is likely that even more proprietary and open source libraries, and other extensions, will become available in the years ahead. These factors alone are reason enough that web and application developers should strongly consider adding this technology to their core programming skills. About the author – This article was written by Jonathan Martin for coolblueweb.